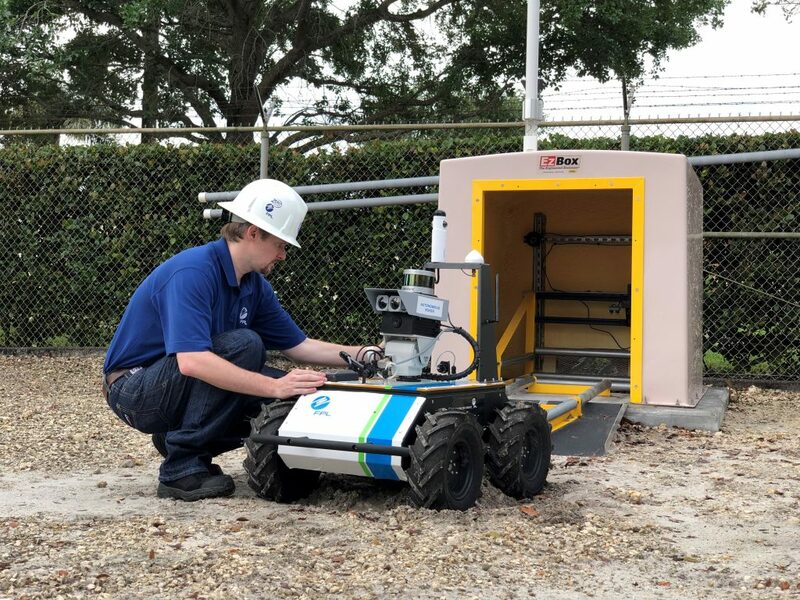 (Black PR Wire) MIAMI, FL — Florida Power & Light Company is using robots to deliver reliable service to its customers in South Florida. 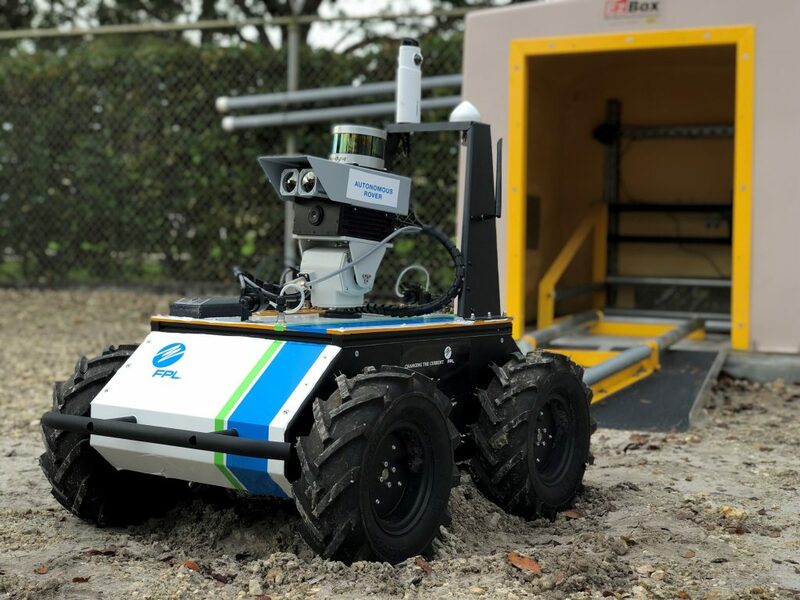 The company unveiled Miami-Dade county’s very first substation robot Wednesday morning. The self-driving vehicle, which was developed in-house at FPL, is equipped with special cameras and sensors that help it inspect substations. With advanced technology, the robot can spot issues that can’t be seen with the naked eye. It then alerts FPL employees of a potential problem so they can proactively fix it before it becomes a big problem for customers. FPL currently has four installed around the state and plans to add more as its engineers improve the robot’s design.